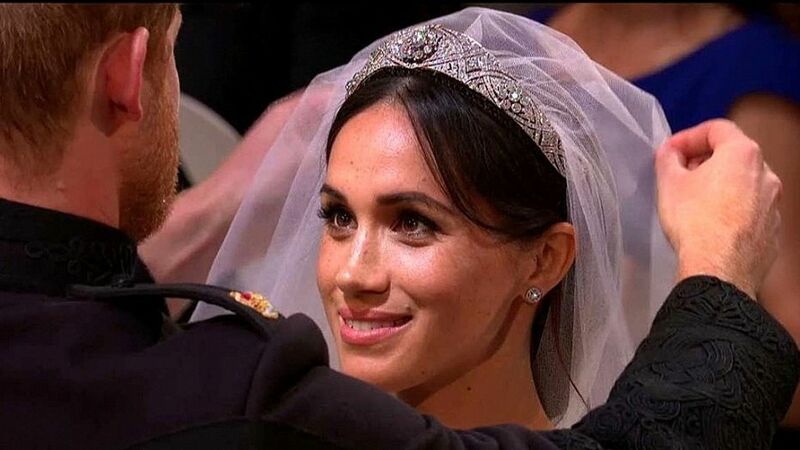 For a limited time, we are offering a special replica of the tiara worn by Princess Meghan Markle during her wedding to Prince Harry. This tiara is of the highest quality and will really make your wedding a royal affair. Click the button below to see Style 1946, our Meghan Markle replica tiara. Since 1983, J L Johnson has been making quality veils, headpieces, belts and jewelry, perfect for your wedding day! We Make Every Bride Beautiful! Choose from Hair vines, halos, clips, combs, tiaras, and bands. J L Johnson makes many of their traditional styles in their USA factory and these veils can be customized. Also choose from beautiful styles of beaded, embroidered, lace, and numerous specialty edges. From bird cages to cathedrals, so many different lengths. Also we carry capes to accessorize your gown! Silver, gold as well as Rose Gold jewelry will compliment your bridal look, as well as our very popular belts that complete your gown! Find your Nearest Store to Schedule a Wedding Consultation Today!